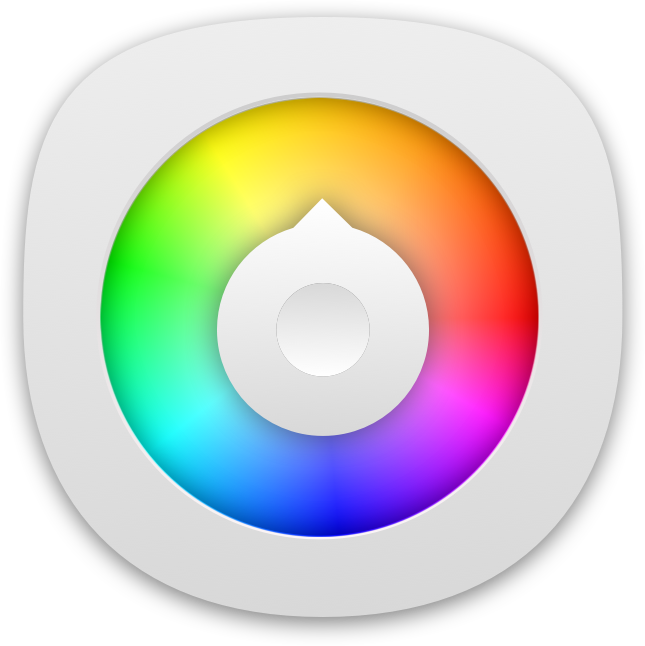 Better color picker for the mac, and explore the world of colors! 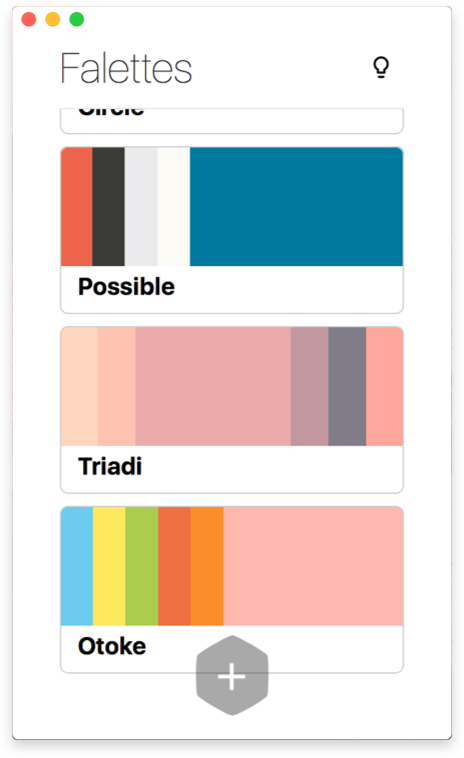 The app include a color palettes, and gradient as well. Get one of the best Indonesian sambal. Sambal Galaksi, sambal galak dari Bekasi. Download the app on iOS & Android, and order it today to get the best discount! 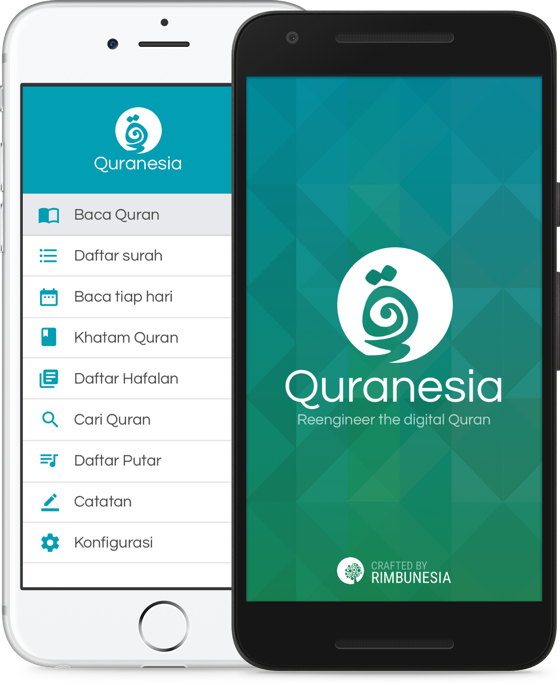 Beautiful Quran app for Mac with a clean and simple interface makes reading Quran on a mac unbelievably fun and easy. 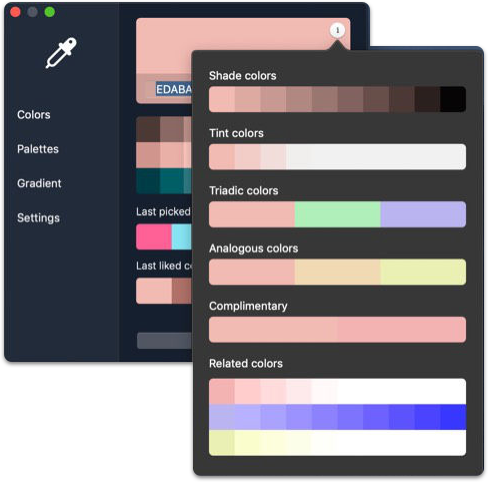 The best way to manage your color palettes. Save your unlimited color palettes for just $1.99. 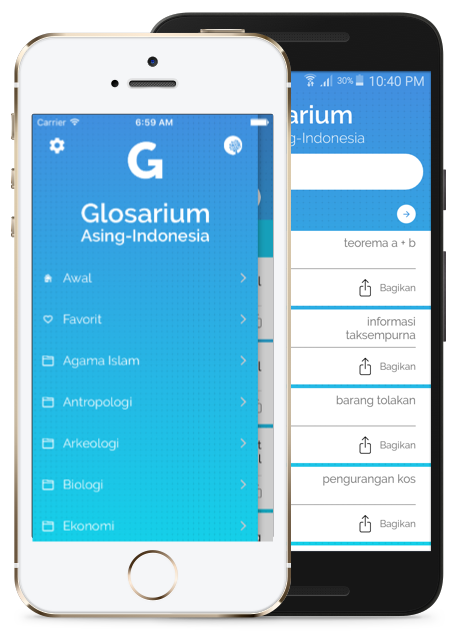 Incredibly cheap app! 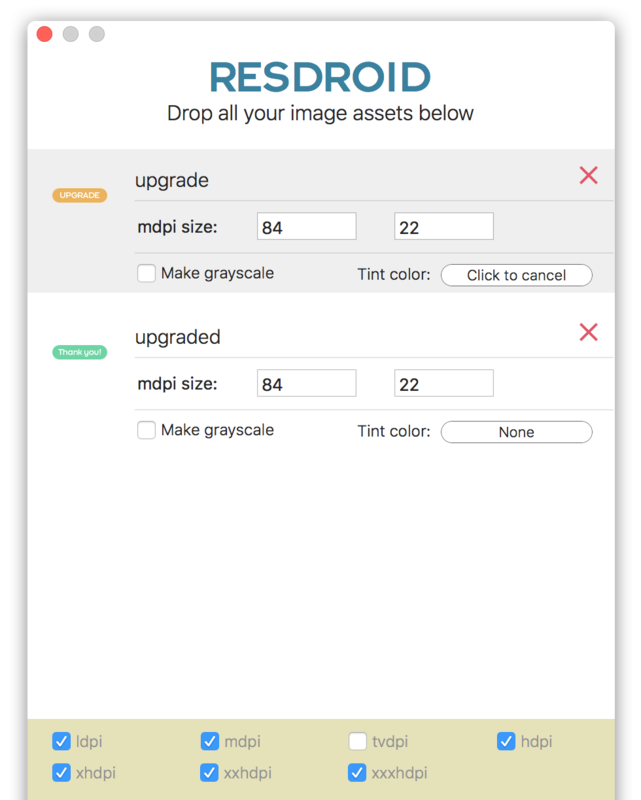 REST API Client tools for iPhone. The iPad and Mac app version coming soon. 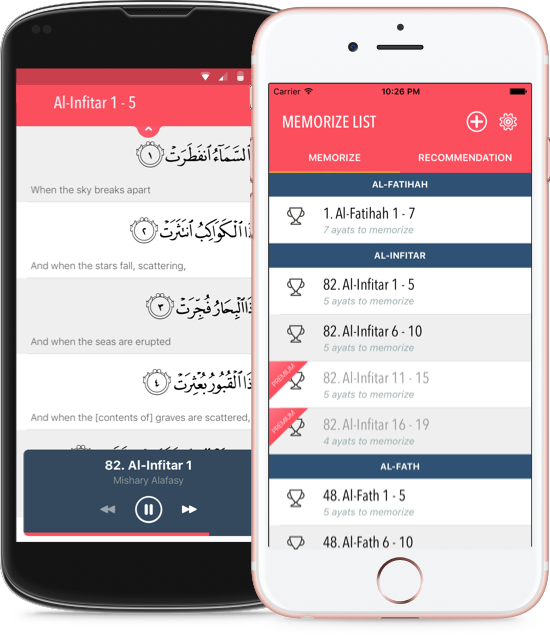 Elyoum is a Mac app that sits on your menubar, showing the Islamic Calendar along with the historical events and the sunnah fasting.